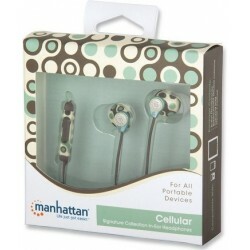 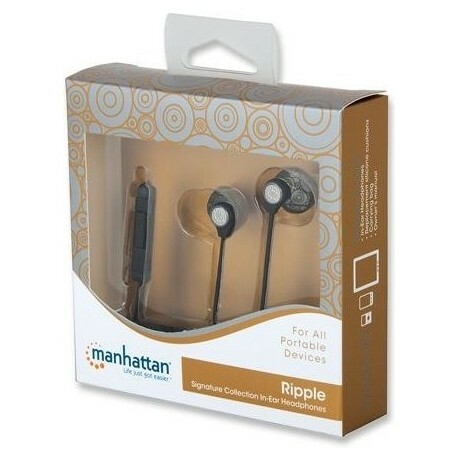 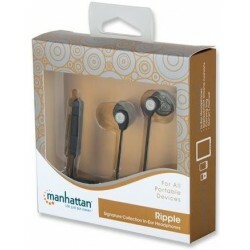 The Manhattan Signature Collection is a line of branded in-ear headphones designed primarily for three things: provide a fantastic sound, enchanted unusual fashion design and become your everyday and one helper to listen to music. 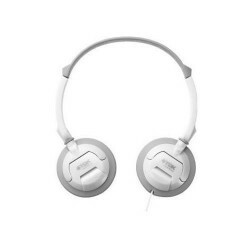 Headphones wore proudly wear pattern and design of Scandinavian design. 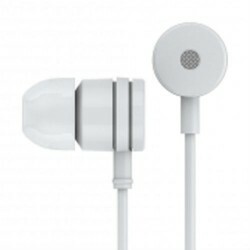 With incredible precision and technology play a sound so you hear every note like a musician playing next to you. 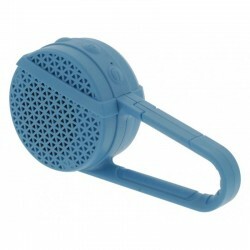 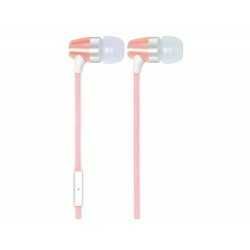 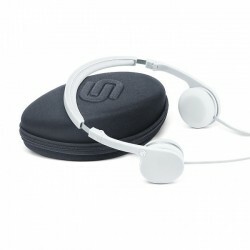 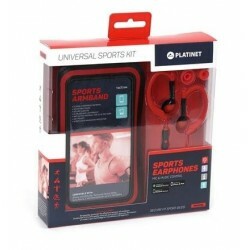 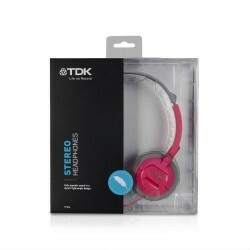 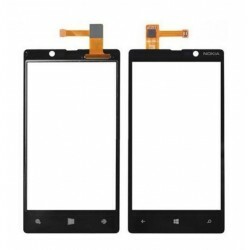 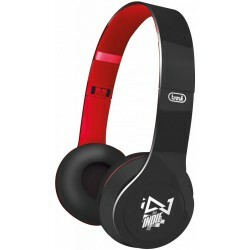 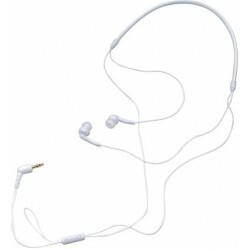 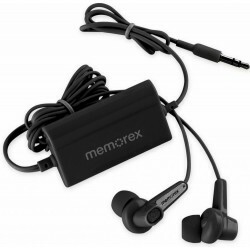 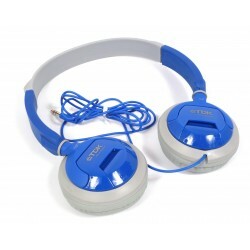 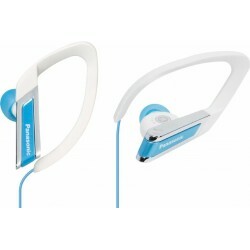 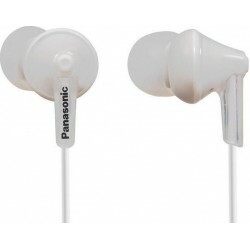 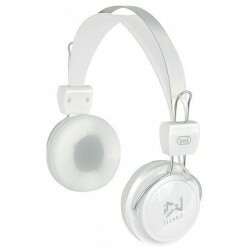 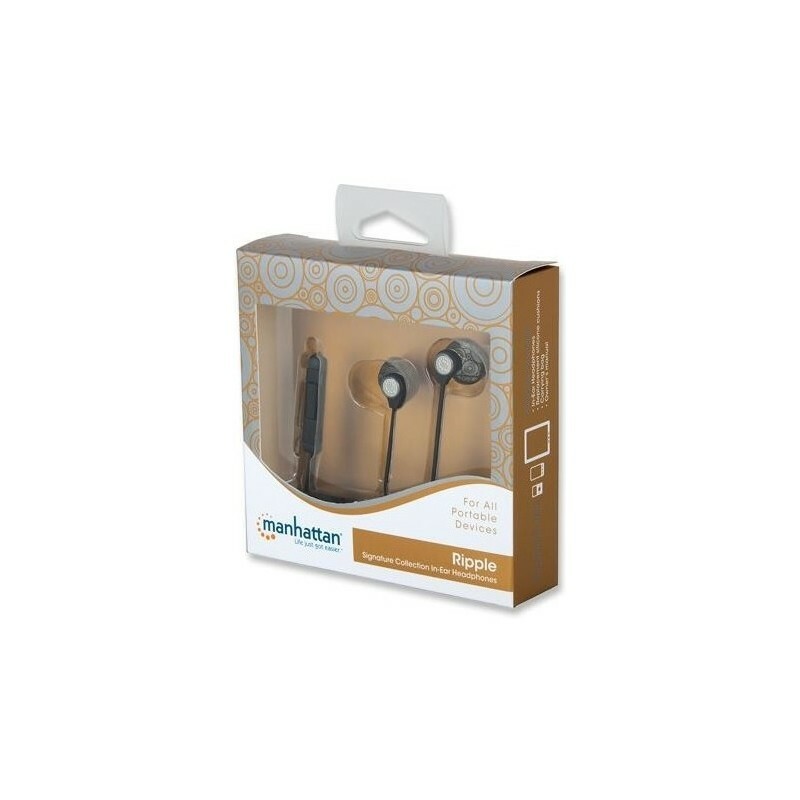 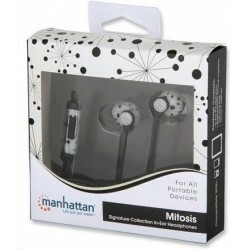 They are also ideal for use with smartphones, tablets, MP3 players, laptops and so on.